julio | 2014 | "Más que palabras... no solo hablamos de libros"
Sinopsis: Searching for spirituality, Beijing intellectual Chen Zhen travels to the pristine grasslands of Inner Mongolia to live among the nomadic Mongols-a proud, brave, and ancient race of people who coexist in perfect harmony with their unspeakably beautiful but cruel natural surroundings. Their philosophy of maintaining a balance with nature is the ground stone of their religion, a kind of cult of the wolf. The fierce wolves that haunt the steppes of the unforgiving grassland searching for food are locked with the nomads in a profoundly spiritual battle for survival-a life-and-death dance that has gone on between them for thousands of years. The Mongols believe that the wolf is a great and worthy foe that they are divinely instructed to contend with, but also to worship and to learn from. Chen’s own encounters with the otherworldly wolves awake a latent primitive instinct in him, and his fascination with them blossoms into obsession, then reverence. After many years, the peace is shattered with the arrival of Chen’s kinfolk, Han Chinese, sent from the cities to bring modernity to the grasslands. They immediately launch a campaign to exterminate the wolves, sending the balance that has been maintained with religious dedication for thousands of years into a spiral leading to extinction-first the wolves, then the Mongol culture, finally the land. As a result of the eradication of the wolves, rats become a plague and wild sheep graze until the meadows turn to dust. Mongolian dust storms glide over Beijing, sometimes blocking out the moon. 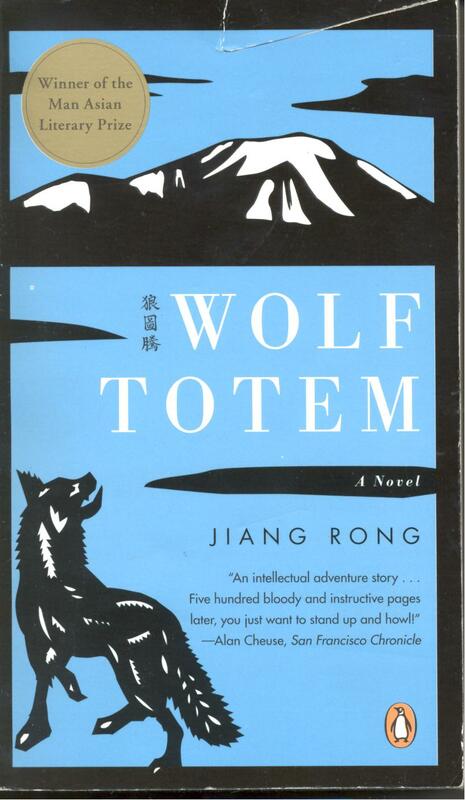 Part period epic, part fable for modern days, Wolf Totemis a stinging social commentary on the dangers of China’s overaccelerated economic growth as well as a fascinating immersion into the heart of Chinese culture. 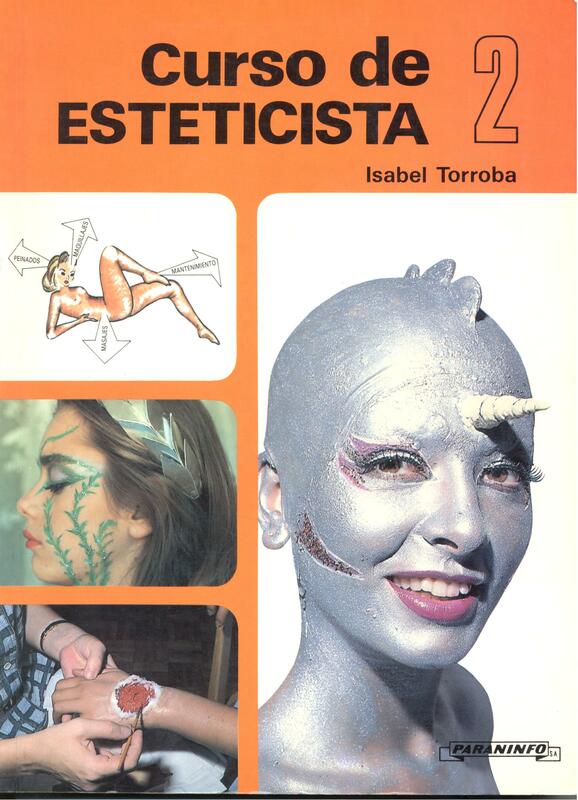 Sinopsis: Con este segundo libro se termina de cubrir la importante especialidad de la estética. De una manera clara y sencilla se trata de iniciar al estudiante en una metodología ordenada y hacer que se complete con las tecnologías avanzadas. En cualquier caso trata de combinar la teoría con el desarrollo práctico del aprendizaje. 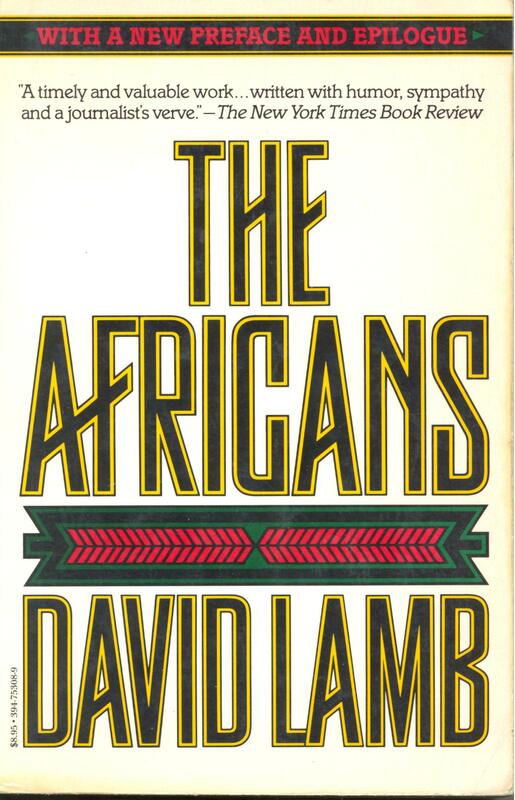 Sinopsis: During the four years he spent in black Africa as the bureau chief for the Los Angeles Times, David Lamb traveled through almost every country south of the Sahara, logging more than 300,000 miles. He talked to presidents and guerrilla leaders, university professors and witch doctors. He bounced from wars to coups oceans apart, catching midnight flights to little-known countries where supposedly decent people were doing unspeakable things to one another. In the tradition of John Gunther’s Inside Africa, The Africans is an extraordinary combination of analysis and adventure. Part travelogue, part contemporary history, it is a portrait of a continent that sometimes seems hell-bent on destroying itself, and of people who are as courageous as they are long-suffering. El descubrimiento de un mundo hueco que orbita alrededor de una lejana estrella, desencadena una tremenda lucha entre la humanidad y otras dos razas en plena expansión imperialista. Hasta la misma Tierra se ve amenazada. Solo el desparpajo y la suerte fabulosa de uno de los protagonistas, permiten conducir la lucha… A un inesperado desenlace. 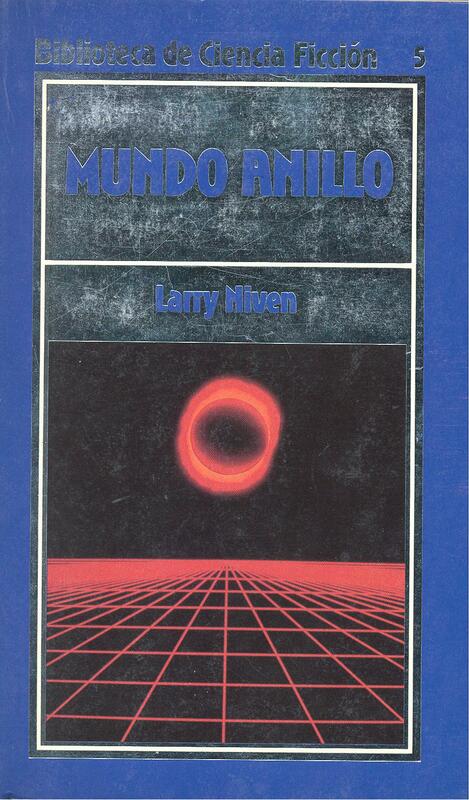 Mundo Anillo es una de las novelas más laureadas en la historia de la cf. Parafraseando a uno de los maestros, Ítalo Calvino, no debemos olvidar la importancia de leer a los clásicos. Y por méritos propios, esta es una de esas obras que han adquirido el marchamo sin lugar a dudas. 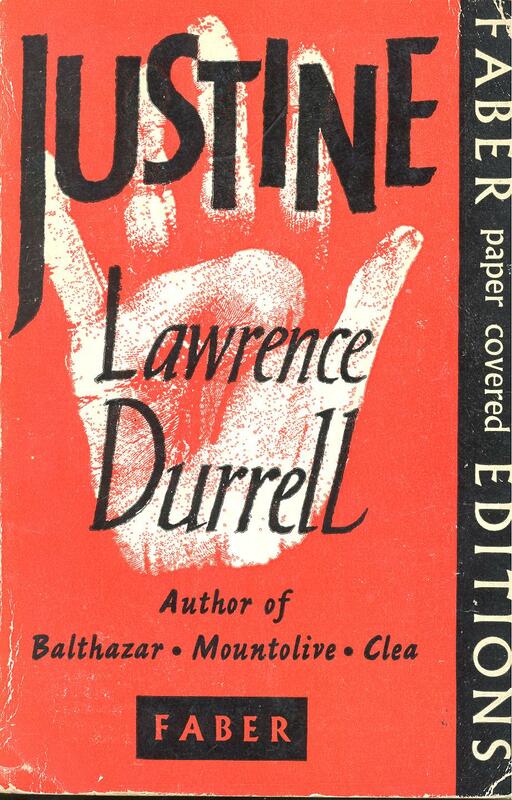 The tragic story of the mysterious and fascinating Justine, and those whose lives she touched in pre-war Alexandria, is told by her lover, an impoverished Irish teacher who has sought refuge across the Mediterranean in Greece. It is undoubtedly a love-story, but the real heroine of the book is its setting: Alexandria, the city ‘which decrees that its women shall be the voluptuaries not of pleasure but of pain.